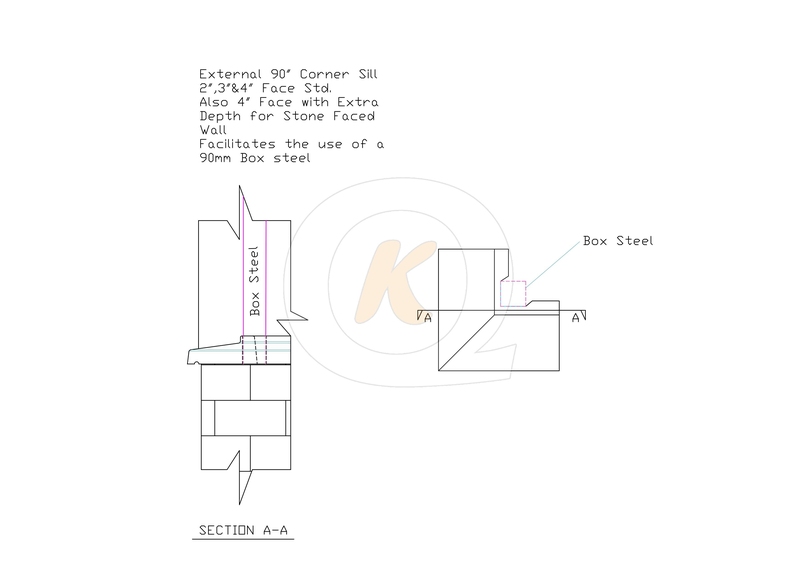 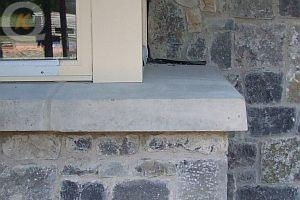 Kilcarrig Quarries Produce a selection of 90° Corner Sills, which can improve the overall finish with a perfect joint free mitre and aid in faster construction with no need to cut and mitre sills on site. 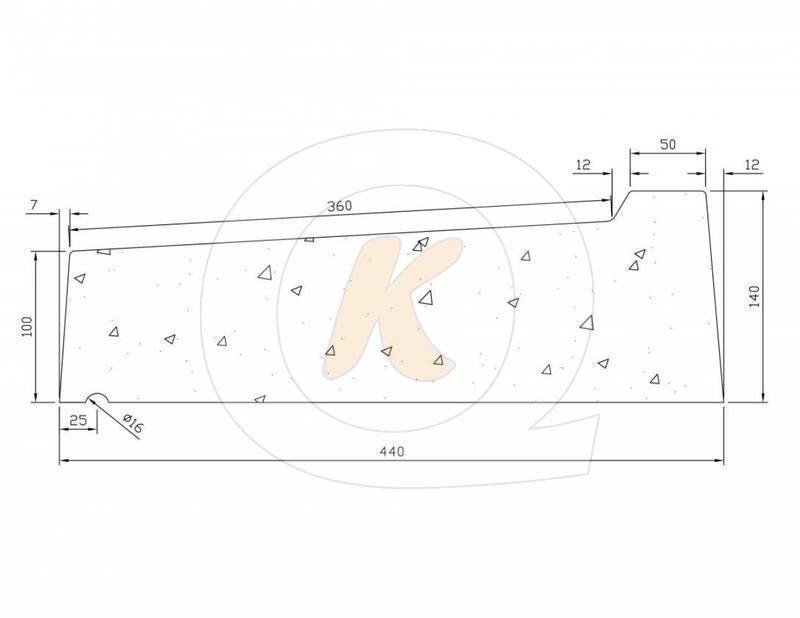 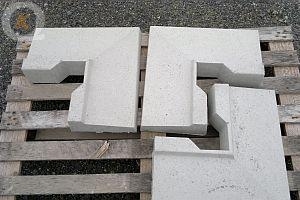 These sills facilitate the use of a 90mm box section for wall supported windows. 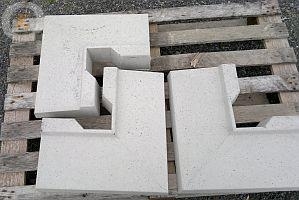 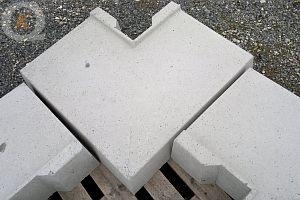 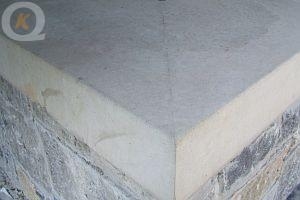 This sill removes the need for a visible mitre mortar joint which can crack over time and comes in a range to suit your needs.We produce a 2" Faced , 3" Faced , 4" Faced and a 4" Faced extra depth to facilitate a 200mm stone faced wall.